Are you wondering if Camp America is good? Is it difficult to get into? Is it just for students? Drama student Sarah Williams tells us about her time at Camp America. 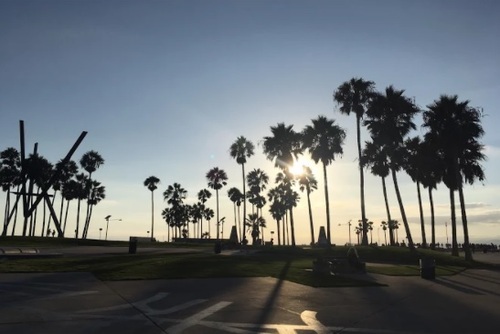 She provides a step by step review of her experience, whether she thinks Camp America is worth is and also shares how he she got on working as a drama instructor at a Jewish summer camp in Buffalo, New York. 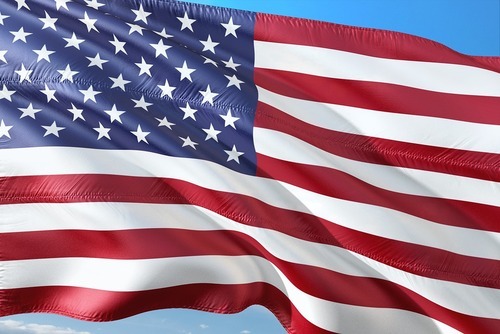 Have you have wanted to work abroad and see the States for free? Well OK, there's a small catch... you have to look after a few screaming kids. But hey, just think about the spiritual reward too! 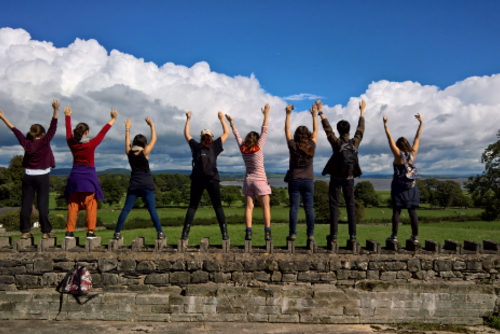 It’s a long way from Staffordshire to Buffalo, New York, but last summer I embarked on that very journey as part of the Camp America programme! 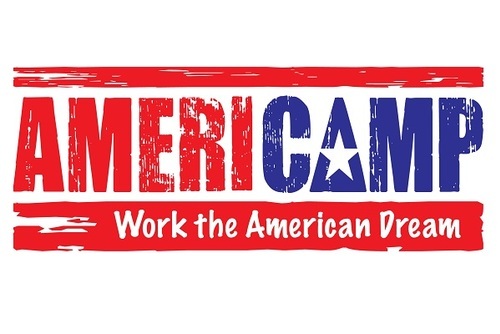 People from Staffordshire, can get involved again this year by coming along to one of the many ‘job fairs,’ that Camp America holds across the country. By attending one of these fairs you will be able to speak to the camp directors personally and get recruited on the spot at an American summer camp to suit your tastes and skills. 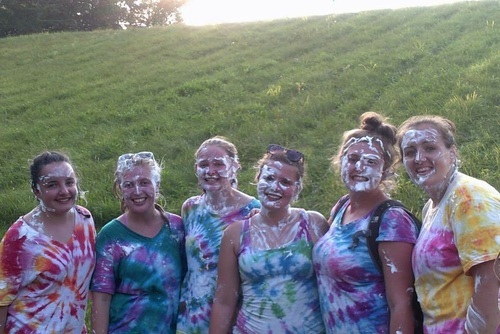 This is how I got involved with Camp America last summer and I’ve never looked back. 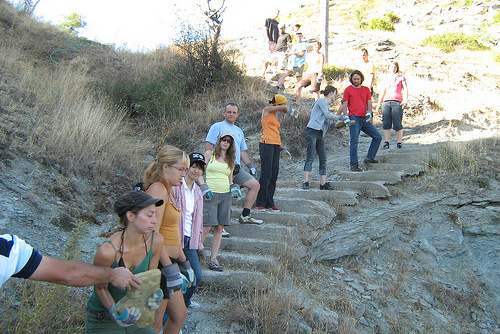 Summer camps are a long established tradition in the States. 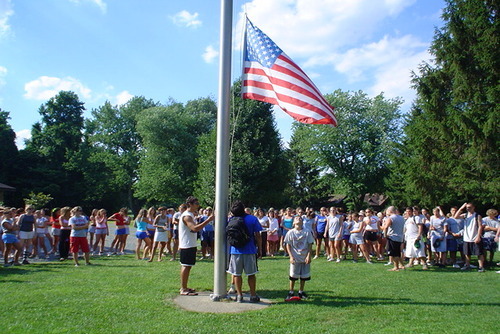 The majority of American children will spend some part of their summer at camp, be this one-week or two months! Positions up for grabs include working with the children as well as office jobs, kitchen staff etc. 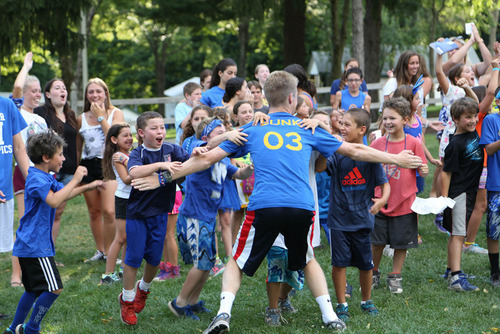 Camp Counselor – If you take this position you will be in charge of the general well-being of a group of children. You will put them to bed, take them to breakfast, help them get dressed etc. You will be responsible for taking them to various different activities throughout the day and will be expected to participate in most of these activities! Specialist – Like me you could teach a particular skill to the children. You focus on teaching this skill for most of the day, and therefore do not have to participate in so many varied activities. Camp Power – If the thought of screaming children is more than you can bear, then fear not, there are still ways you can get involved! 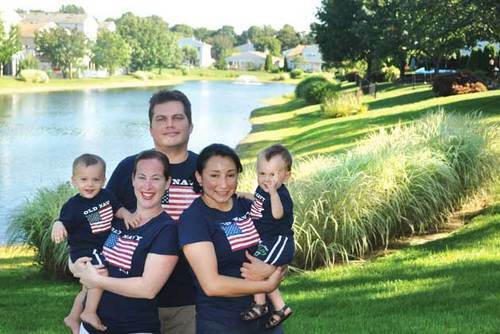 Camp power gives you the opportunity to work in the United States without dealing with the kids! You could work in the kitchen preparing meals, in the office or maintaining the grounds of the camp for example. 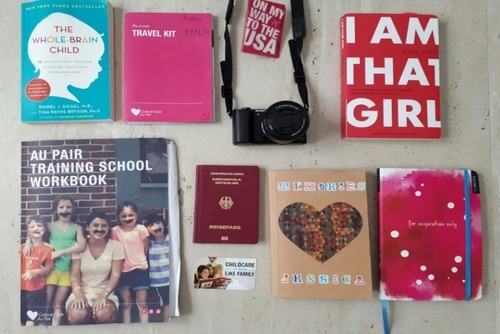 Before the Camp America experience I’d never travelled to a foreign country alone. All kinds of fears crossed my mind: ‘What if there was no one to meet me in Buffalo?’, ‘What if I missed my flight?’ However there was no need to worry! It is compulsory to attend an induction session before you embark on your travels to the States. During this session it is most likely you will meet up with others who are going to the same camp as yourself, thus you can make arrangements to meet at the airport and catch the plane together. I hoped I would meet people travelling to my camp at the induction meeting, but I had no such luck. I logged on to the camps website and got chatting to others who were in the same position as myself. At the airport I met up with another student who was to work at my camp and this made the journey to Buffalo far less daunting. By using the camp website’s message board before I embarked on the trip to the States I was able to make friends with the staff before I’d actually met them face-to-face! It was great to put faces to names when I finally arrived in America. 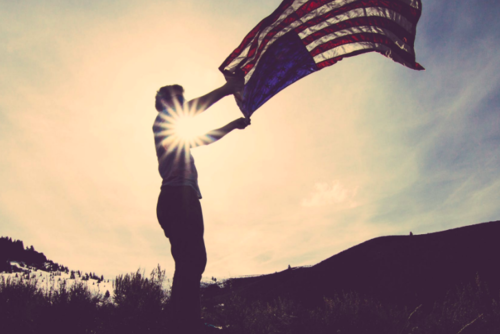 Camp America gives you the opportunity to truly widen your horizons. I worked in a camp for Jewish children - a religion I knew little about before my trip to the States. Working for Camp America meant I got to experience two new cultures, American culture and Jewish culture, whilst teaching a subject I love! Meal times It wasn’t until I worked at an American summer camp that I realised how different American and English culture can be. At school in Staffordshire, I was used to everyone sitting quietly at meals. Meal times in American summer camps are a whole different kettle of fish! Aside from the prayers sung at the beginning and end of meals, children are encouraged to be raucous during their dinner hour! The children were often found playing games, the purpose of which were to determine who cleared the dirty dishes after the meal. At meal times I also got a taste of the American tradition of cheerleading. Children would stand on their chairs and cheer a rhyme at a group of children across the other side of the dining hall. The second set of children would then respond with yet another rhyme and this would continue throughout the course of the lunch period. Teaching drama I had great fun teaching children aged 7-15 drama at camp. The chance to teach drama to such a vast age range meant that I acquired a whole range of skills that look great on my c.v. I had to construct age appropriate lesson plans myself. By trial and error I learnt what activities worked with children of different age ranges. I also got the opportunity to direct to plays Cinderella Wore Combat Boots, and Beauty and the Beast. This was great fun but also a lot of hard work. 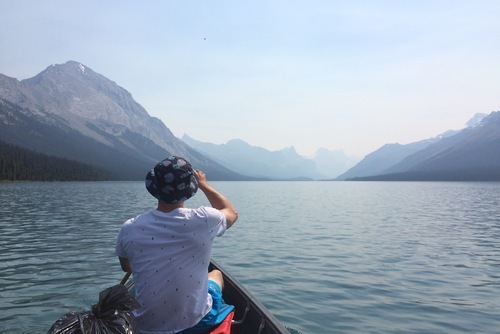 The best thing about Camp America is that they sort out your visa, which means as well as being able to work you can travel for an extensive period of time after camp. I travelled to New York City with many of these people after camp and I am in still in contact with many of them to this day. During my three months in America, I also visited Niagara Falls and took a 10-day USA tour holiday to New York City after camp and had a truly fantastic time. 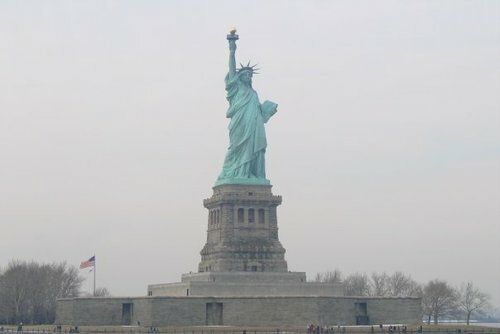 I saw a Broadway show, went shopping at Macy’s and Bloomingdale’s, visited the Empire State Building, took a ride in a yellow taxi and visited the statue of liberty. There are many reasonably priced youth hostels in the USA. 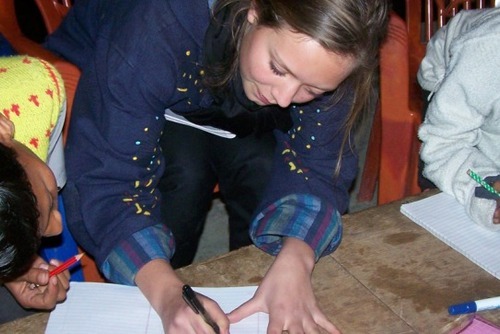 Hostels are the best places to stay as you get to meet other young like-minded, jet-setting people just like yourself. I stayed in a New York hostel called Jazz on the Park, which was very reasonably priced and held free jazz concerts in the evening. At the hostel I ran in to many other students and young people who had been part of the Camp America programme at various other summer camps across the country. 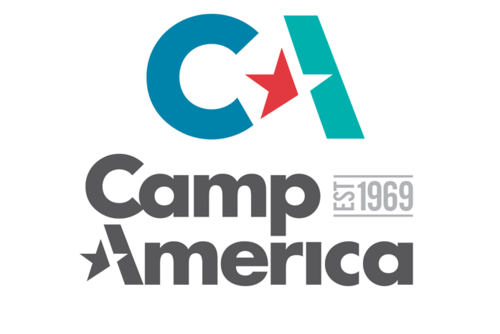 Is Camp America worth doing? While Camp America is a laugh a minute, don’t expect it to be an easy ride. Breaks are few and far between and I was expected to give up my rest hours to hold auditions and run rehearsal sessions. International friends One of the best things about Camp America is the close bond you make with other members of staff. Camp America enabled me to meet people from many countries including America, Canada, Australia, New Zealand, Israel, and Poland. So...... you get to experience different cultures, bring some joy into the hearts of others and have the holiday of a lifetime - all for next to nothing! 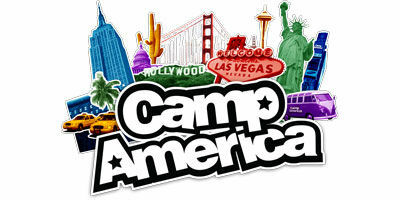 So what are you waiting for, view Camp America reviews or search USA summer camp jobs!